8970 Abbotsford Ter, Fort Myers, FL.| MLS# 219025483 | Southwest Florida Residential Real Estate for Sale. This is an auction. 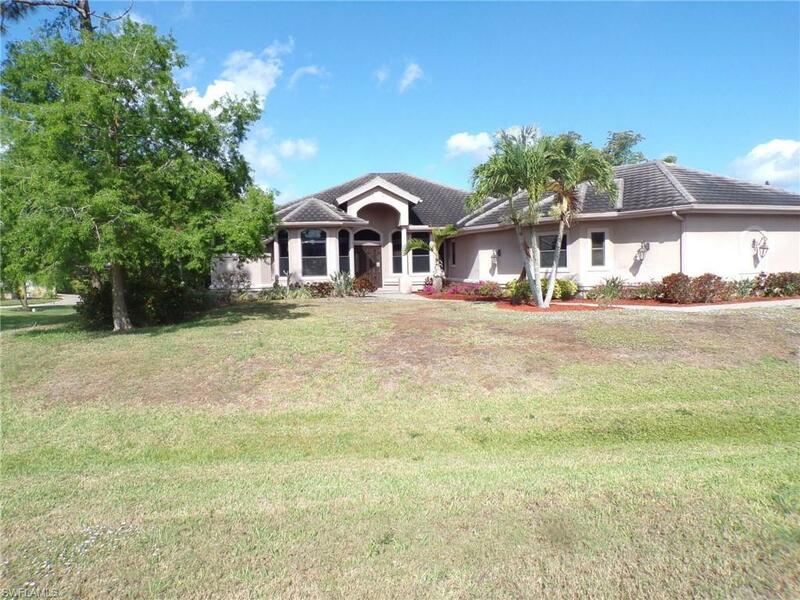 Come see this corner lot pool home in Fiddlesticks Country Club today. This home has 3299 sqft of living area with 4 beds, 3.5 bathrooms, den and 3 car garage. Spacious outdoor living area featuring outdoor kitchen, pool and spa with views of #15 on the Long Mean Golf Course. No CDD fee! Equity membership fee of $50, 000 due at closing. Close proximity to local amenities including Airport, sports complex, shopping, entertainment and hospital. Make your appointment today! !